Since 1998, Tarot Totes has been handcrafting our tarot bags and tarot accessories and selling them around the world on our website. We are the oldest tarot store on the internet! 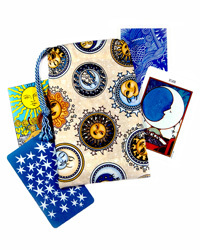 Looking for a tarot bag to keep your favorite deck safe? We've got all sizes and styles. If you've been thinking about starting something new, now is the time to jump in with both feet! Just make sure to look before you leap. 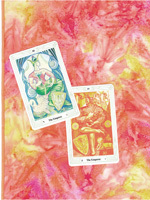 In the market to buy tarot cards, oracle cards or popular Lenormand cards? 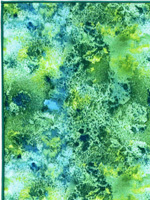 Need a reading cloth to protect your cards from micro-abrasions? You've come to the right place. 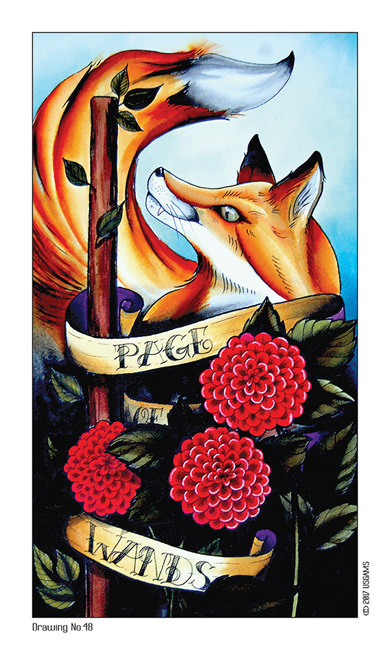 With over 200 different tarot bags in a variety of sizes and styles, we offer the largest selection of bags for tarot cards on the internet. 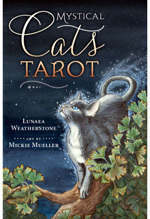 We also carry tarot cloths for reading spreads, tarot card decks, rune sets, and more. We hope you'll find something that speaks to you! If you're new here, please take a moment to look at what our customers have to say about us. If you've bought from us in the past, please leave a review! If you love what we have to offer, share us with a friend! Like us on Facebook, follow Tarot Totes' Tweet on Twitter, add us to your Google+ circles, subscribe to our blog, or heart our pins on Pinterest! Just click one of the social media icons at the top right on every page. There is a major card deck sale happening until Mercury goes direct on Thursday, March 28, at 06:59 am PST (09:59 am EST), or we run out of overstock � whichever comes first. Most of our tarot decks, tarot card deck and book sets, our oracle cards, and our Lenormand cards are on saleup to 35% off! Why Order From Tarot Totes? 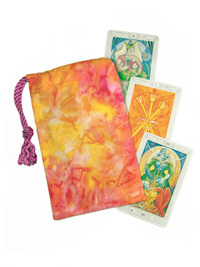 Quality: Our handmade tarot bags and cloths are the highest quality tarot accessories you will find. Integrity: We pride ourselves on our exemplary customer service and our business integrity. 100% Guarantee: We want you to be completely satisfied with your purchase. Fast: Most orders are processed and shipped with 24 to 72 hours. Family Owned & Operated: We're proud to be a family business, now in our second generation. Trust: We've been operating our online tarot store since 1998. You can trust that we'll be here for you! Made in the USA: Our cloth creations are made by skilled artisans in our home studio in the Pacific Northwest. 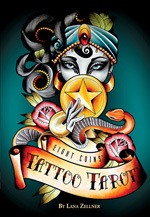 Tarot Totes has been family owned and operated since 1998. 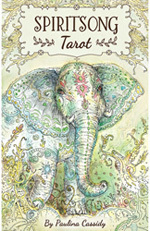 We've sold more 17,000 Tarot Totes through our website and online auctions. We take pride in each and every one of our handmade creations. Our bags, cloths, and other fabric accessories are made with love and pride. We hope you find something that resonates with you. That something we made with our hands brings you joy, brings us joy! Our customers use our bags to carry or store a variety of things: a tarot deck, runes, oracle decks, Lenormand cards, wands, GPS devices, smartphones, iPods, cell phones, pendulums, crystals, gemstones, spell kits, aromatherapy items, board game pieces, metaphysical books, small crystal balls, and other treasures. the public about Tarot, and that educate readers of all skill levels.